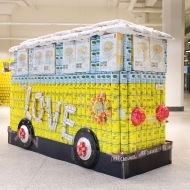 The Volkswagen Bus is a modern representation of free love for all. 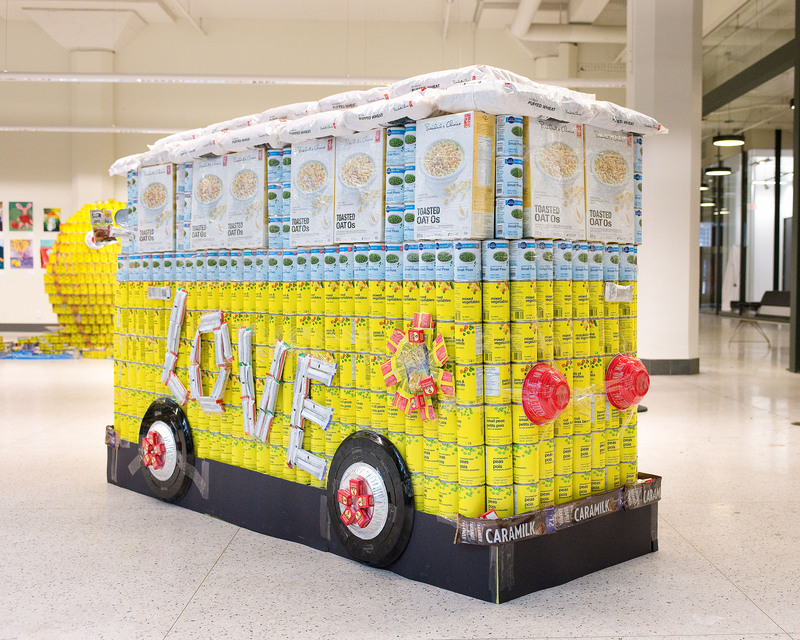 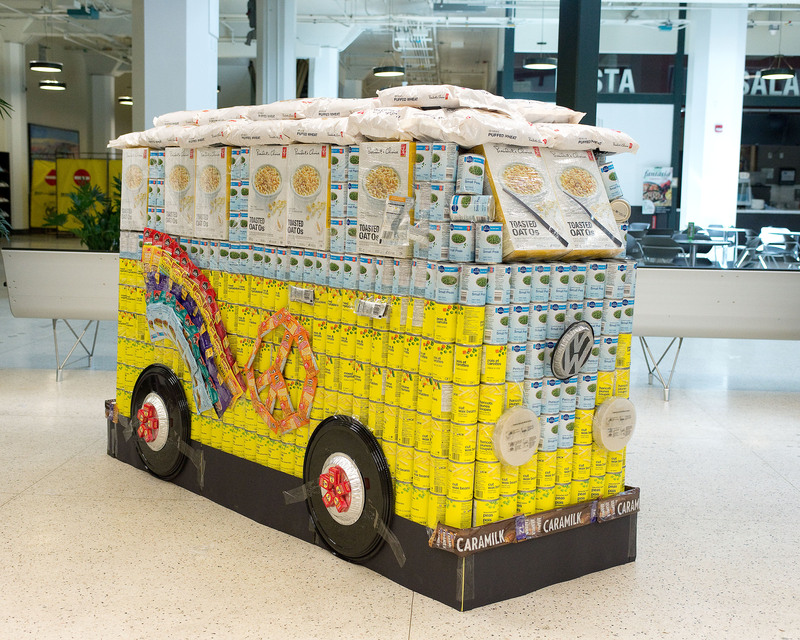 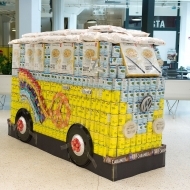 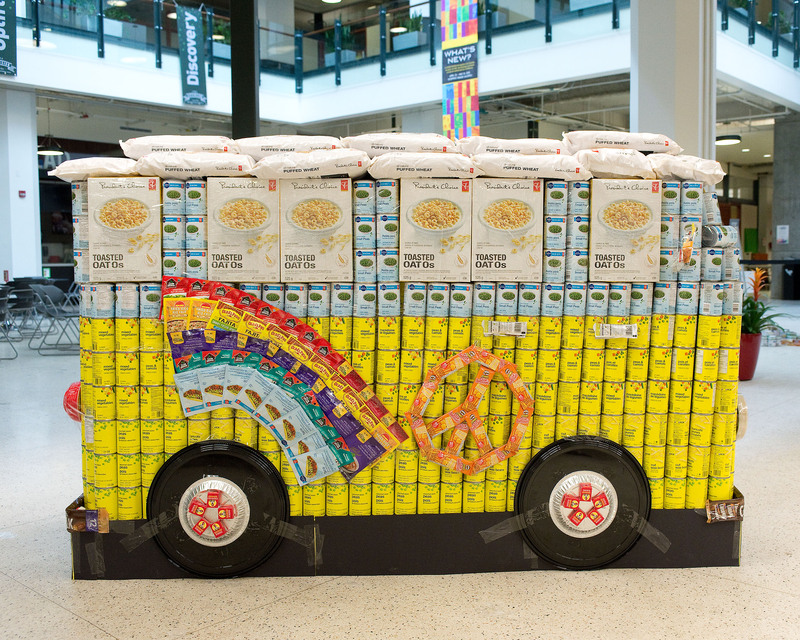 As a symbol of caring and respect for others, we felt the food truck of love is an appropriate avatar for fighting hunger. 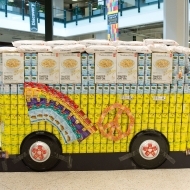 The bus has a friendly character which all who see it can enjoy and we at DIALOG hope that our nutritious vehicle CAN be a sign of hope to all those who are in need. 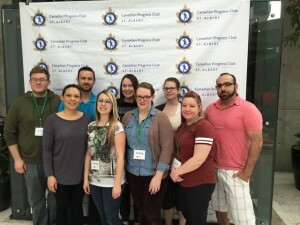 Special Thanks to (supporters): Special thanks to Kingsway Superstore for their continued support.